Learn all about the history of Mimsbandz here. Tulo is a student of the game and rocks them just like many legends before him. 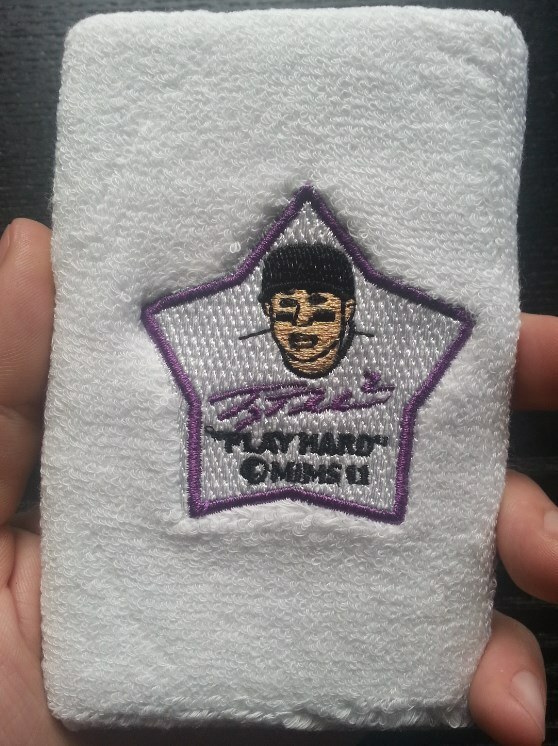 Tulo’s been rocking a Mimsband in black with his son’s name “TAZ” stitched on one side and Tulo’s portrait and “Play Hard” motto on the other. These are unavailable. 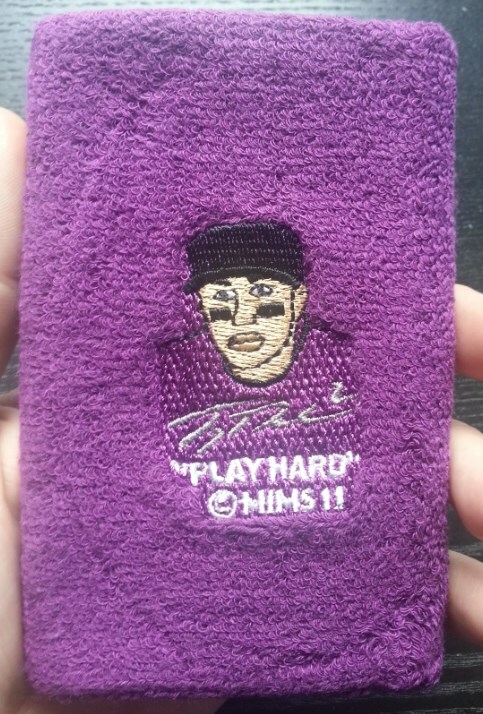 Categories: Gear, Toronto Blue Jays, Wristband, Shortstop, Troy Tulowitzki.